Ready to use without the need to mix the formula, Cuccio’s T3 LED Sparkle Gel offers extra strength for sculpting and overlays. 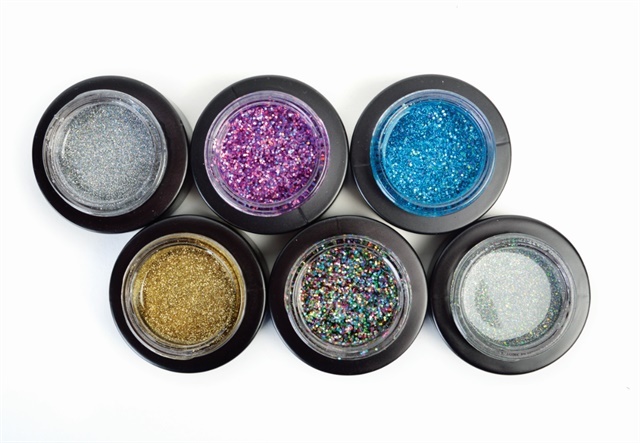 This week, we’re giving away six glitter gels from the gel collection. To enter, leave a comment on this post telling us some of the benefits of a gel overlay over natural nails. One lucky winner (U.S. only) will be selected at random and emailed directly on Wednesday, July 20. Good luck!